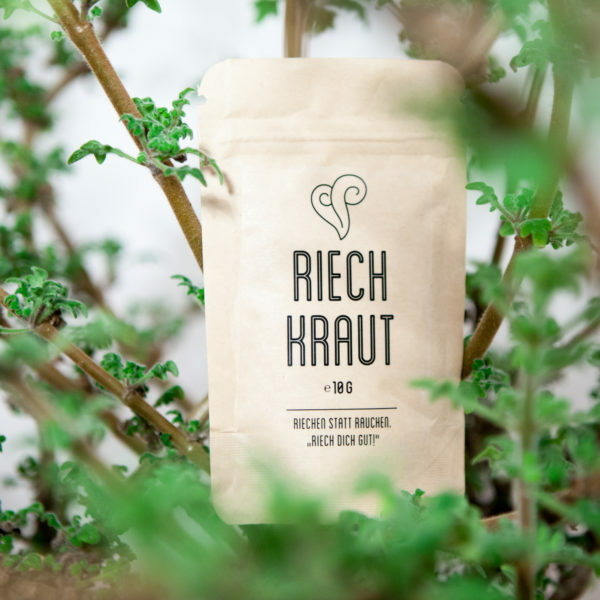 Our Riechkraut (aroma herb) is a project in cooperation with Marissa Türk, an expert for herbs. 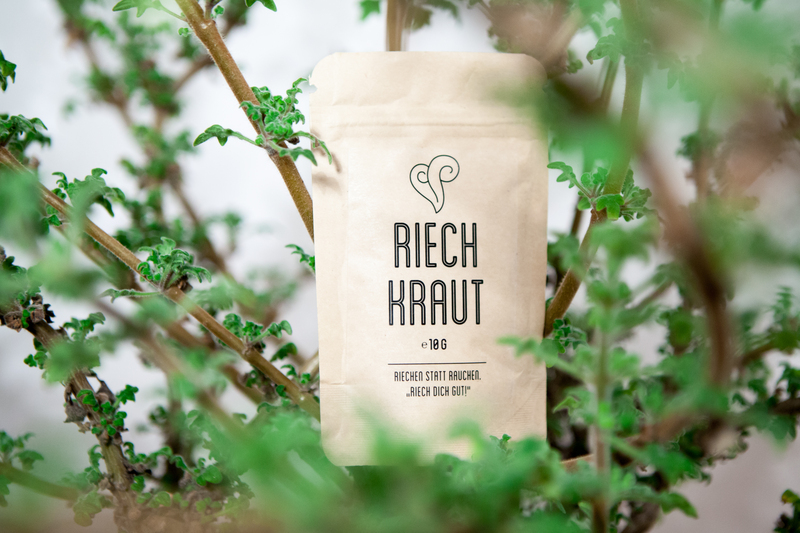 Riechkraut is an aroma product, not recommended for ingestion. 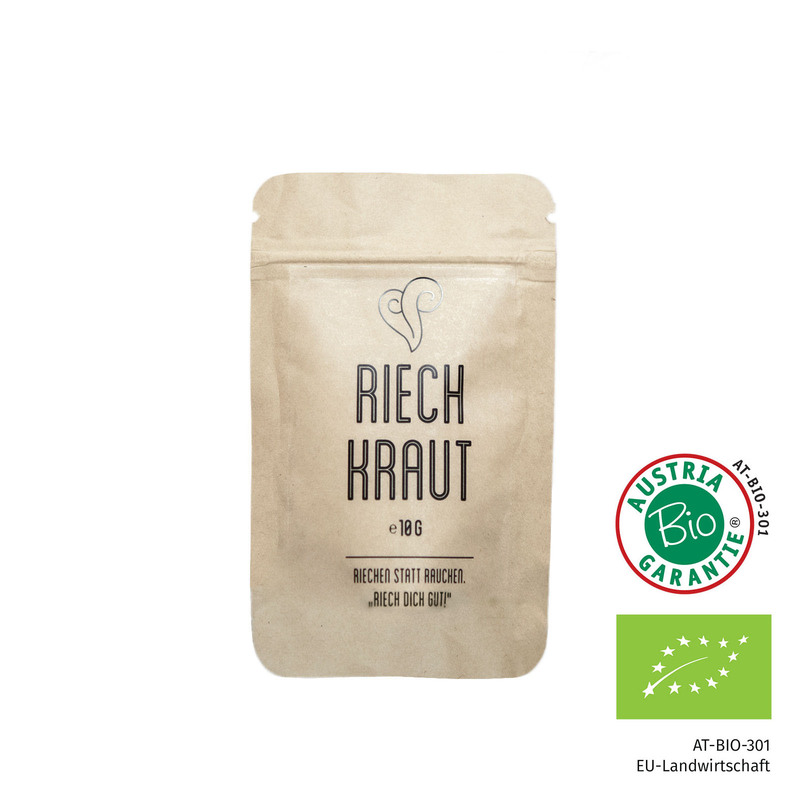 Store well sealed in a cool and dark place.